Ancient monuments, magnificent temples, five thousand years of Egyptian culture and a stunning beach. Try scuba diving in the Red Sea when you stay with us at The Oberoi Beach Resort, Sahl Hasheesh AND cruise the Nile on our Luxury Nile Cruisers: The Oberoi Zahra OR The Oberoi Philae. For the ultimate experience in Egypt. Applicable for itineraries of eleven nights or more. Offer is valid on stays for a minimum of 11 nights combined between The Oberoi Beach Resort, Sahl Hasheesh AND The Oberoi Zahra OR The Oberoi Philae. 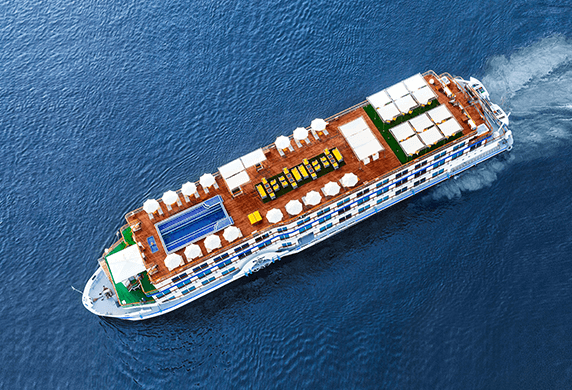 The Oberoi Zahra offers a five or seven night cruise along the River Nile. The Oberoi Philae offers four or six night cruises along the River Nile. This offer must be booked using the online form, below.